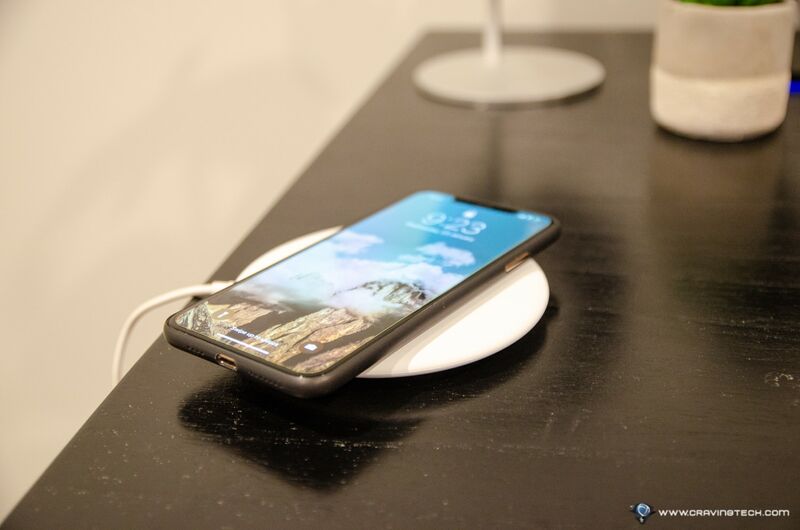 Cygnett Prime Wireless Desk Charger Premium Review – Watching Netflix, browsing social media feeds, or have a chat with loved ones will surely drain your smartphone battery fast. And there’s nothing more frustrating than having a wireless charger that doesn’t charge fast. 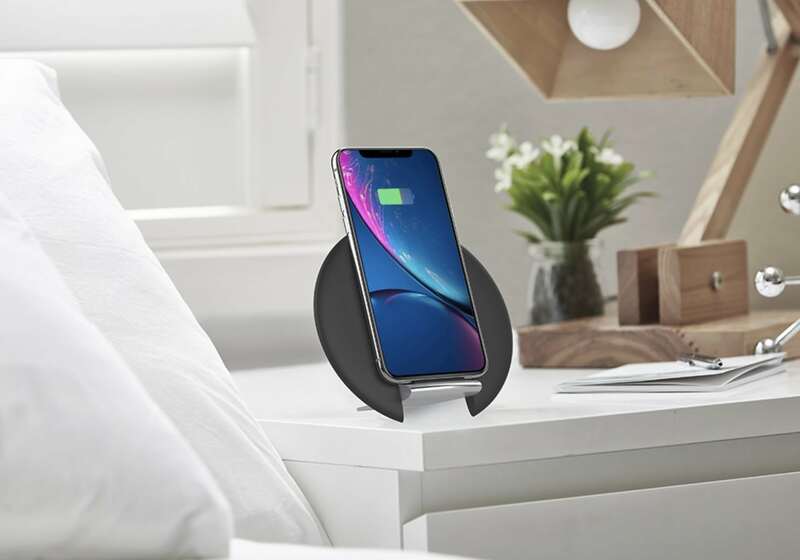 Thankfully, Cygnett Prime Wireless Desk Charger Premium supports fast charging by delivering up to 10 watts to supported devices like the Samsung Galaxy phones. But if you are using an iPhone, the charger can still deliver up to 7.5 watts of power to quick charge your iPhone. 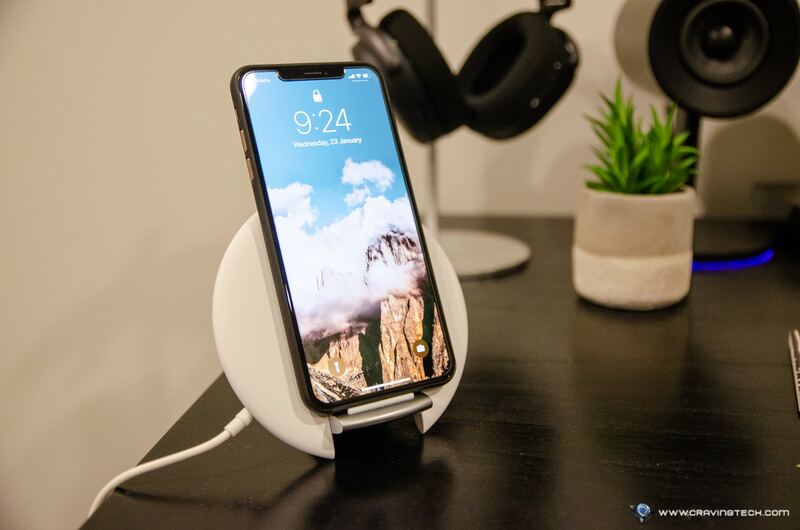 Note that the Cygnett Prime Wireless Desk Charger Premium supports Qi wireless charging, so basically any Qi-enabled devices (pretty much most high-end smartphones nowadays) can be charged on the charging pad. The team from Cygnett also focuses on having an elegant design on the pad to complement your home. 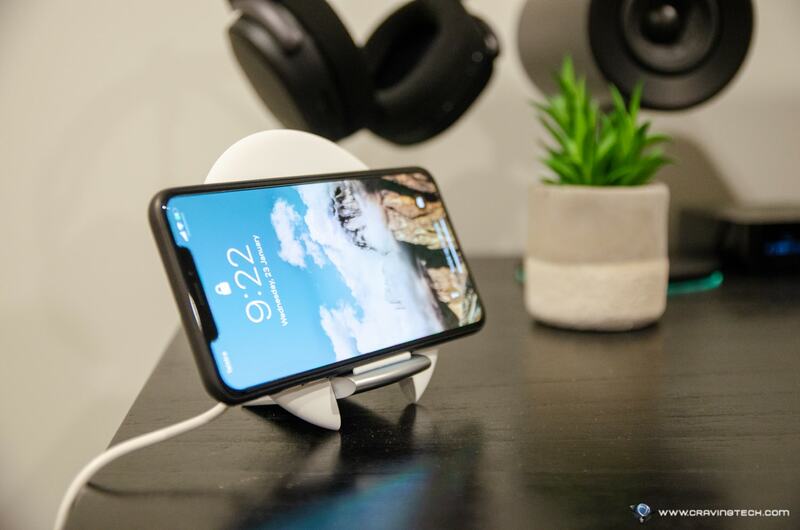 With an adjustable stand, you can either make the whole pad flat (you place your phone flat on the surface) or transform it into a wireless charging stand. 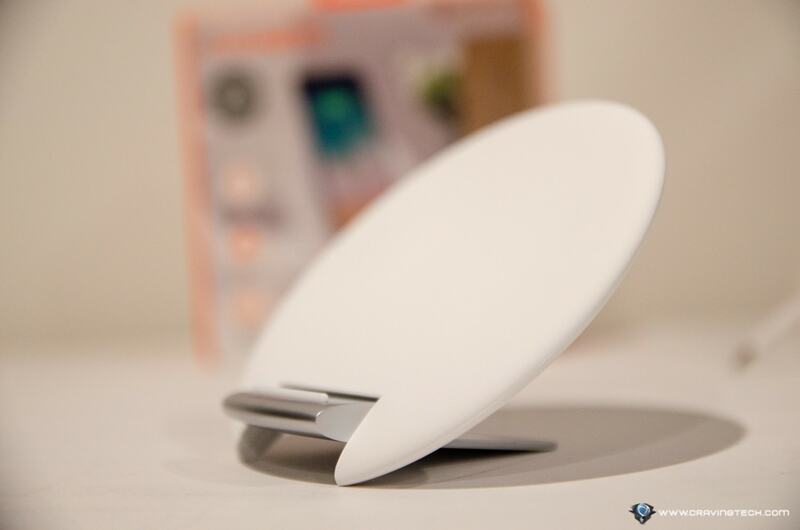 As a wireless charging stand, the charger stands out even more in the room and can add a little bit aesthetic value. You can either place the phone in Portrait or Landscape – the pad will work to charge either way. However, I do find that if I’m using a case (even a very slim case from Totallee), I can’t get the pad to charge my iPhone Xs Max in Portrait. Placing my phone in Landscape mode works great, though. 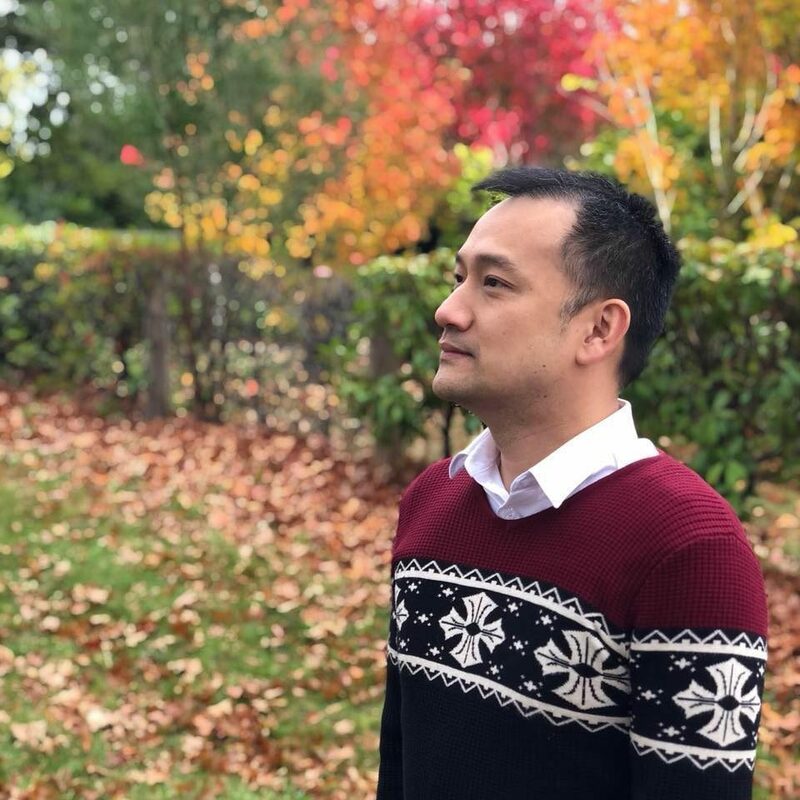 While in Portrait mode, it’s easy to change currently playing songs or to check if there are any missed notifications while the phone is being charged. 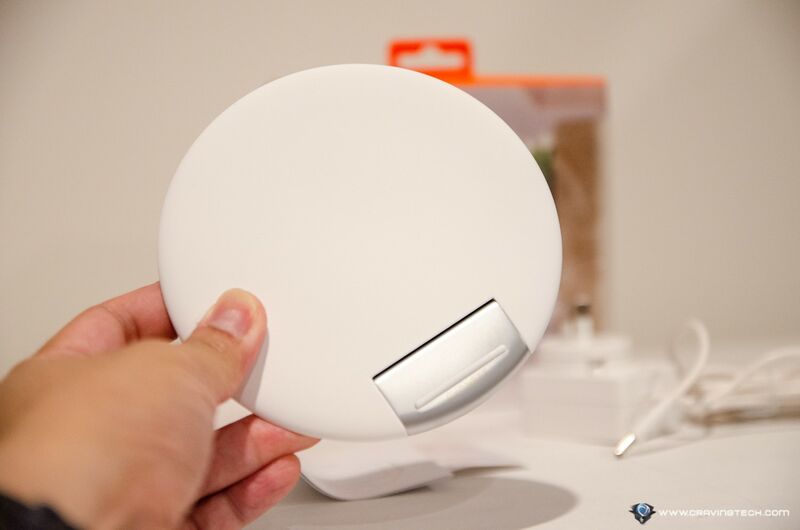 Placed next to the bed, it is also easy to check for the time without having to take the phone out of the pad with your hands. 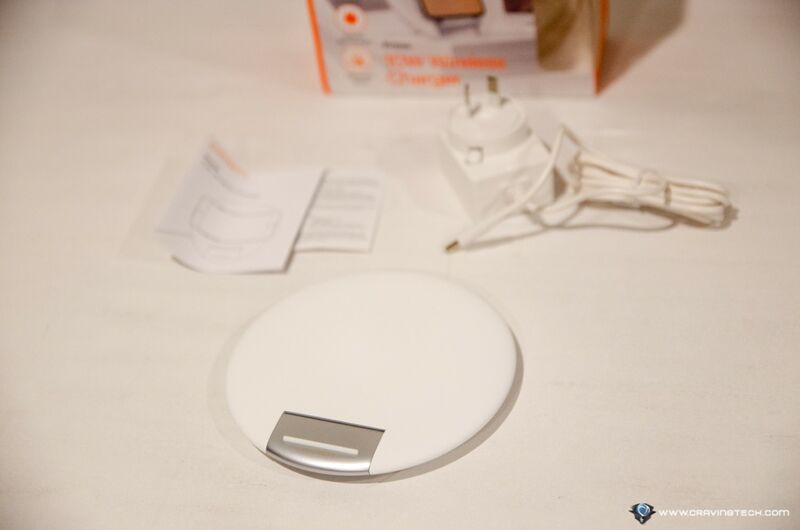 But if you still prefer the charger to be lying flat on the bedside table, you can. It’s up to your preference. 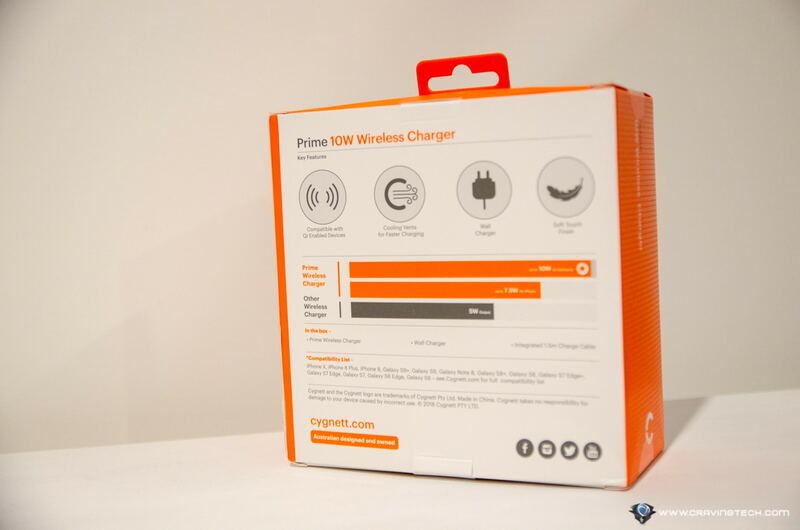 With Safe-charging technology-Cygnett’s Thermal Dissipation System, the charger will make sure that things don’t get too hot while it’s doing its job (extremely important for quick charging process). 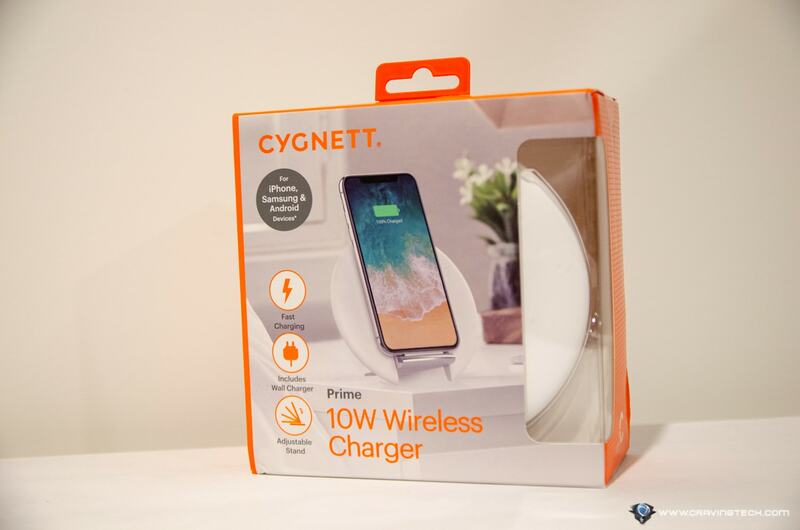 Cygnett Prime Wireless Desk Charger Premium is available to purchase for AU$99.95 and in White, Black, or Navy. 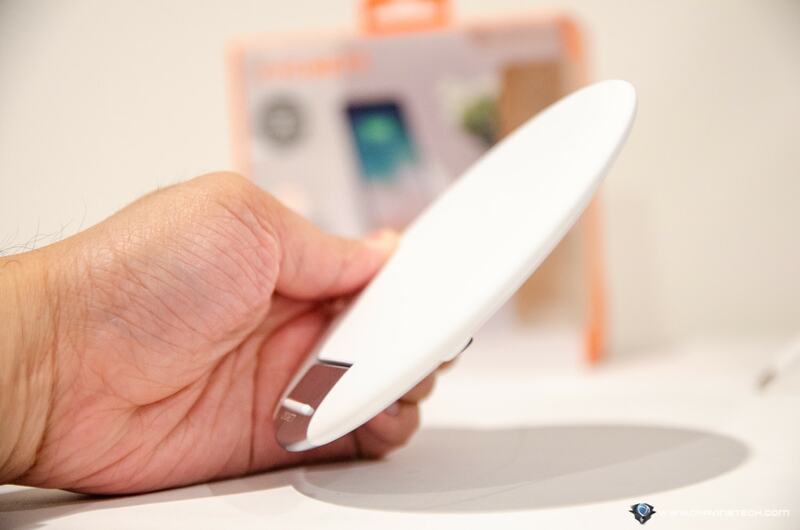 Disclosure: Cygnett Prime Wireless Desk Charger Premium review sample was supplied for reviewing but all opinions are mine and not paid.